We are acting for the purposes to international exchange, to improve understanding the differences among countries. Let’s interact with the people from other countries and experience other cultures. We are planning various events and programs for everyone who are small kids to elderly people to have fun. If you have any suggestions please let us know. 2 You can participate NCIA events with special fees. 3 You can participate in the special NCIA events. 1 You can come to NCIA to register at our office. 2 You can register the form below and you will receive a reply from us. *the membership will continue automatically every year. If you wish to quit, please let us know by the end of July. 2 You can pay by bank transfer or at ATM to any one of the bank accounts below. 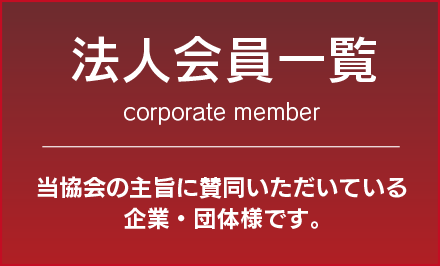 *There is no transaction fee from any JA Bank in Nikko City.